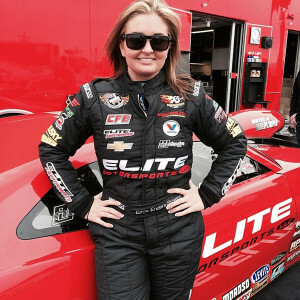 RacingJunk.com kicked off a new series this week that connects our fans with their favorite drivers, crew chiefs, and racing professionals by hosting a Twitter Chat with Erica Enders-Stevens, who graciously agreed to help launch this series and talk to fans in the midst of a busy week of race prep as the team gets ready for the 35th annual Summit Racing Equipment NHRA Southern Nationals in Atlanta, GA. The Ask A Racer Twitter Chats and Facebook Q&As will be ongoing, and will allow fans the chance to ask their favorite drivers those burning questions about their current seasons, past vehicles, reaction times and favorite race moments. 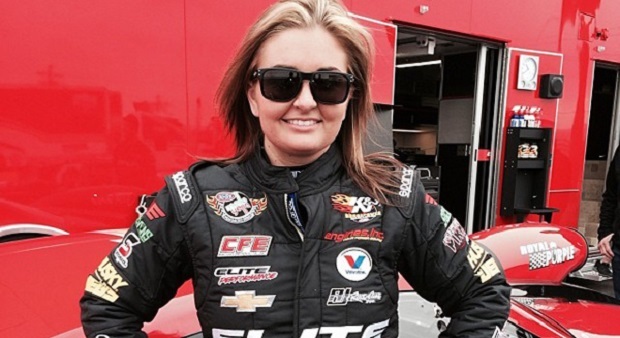 2014 NHRA Mello Yello Pro Stock Champion Erica Enders-Stevens hung out and answered questions submitted via Twitter with the hashtag #RJAskErica. 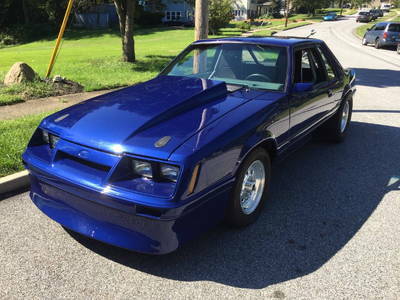 She covered her love of Pro Stock racing, keys to concentration, strategies for improvement and her goals for the season. 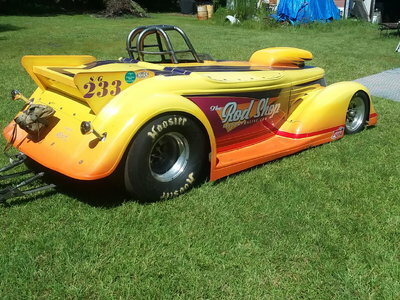 Plus, she also shared a little info about the documentary she and Elite motorsports are filming – Racing in Red. If you missed today’s conversation in real time, check it out below and be sure to follow us on Twitter @RacingJunk for further updates. Thank you so much to Erica and her team for making this happen, and good luck this weekend in Atlanta!